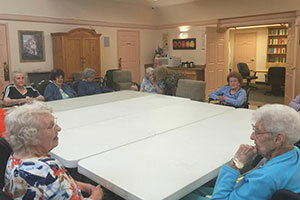 The independent living facilities at PeachTree Place Assisted Living Community, in Ogden, are designed to provide autonomy in a neighborhood setting. Our residents can engage with one another in a variety of social activities that foster a sense of cohesion and tranquility. The convenience of having a pool of like-minded individuals with similar interests can be an invaluable tool to help stave off a sedentary lifestyle as age progresses. 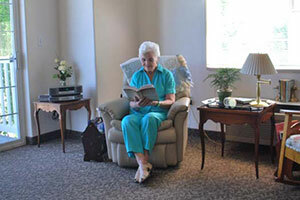 Our residents enjoy the security of a united community supported by 24-hour nursing care. There comes a point in life when daily activities and struggles become a bit much to bear. Tasks that were once part of your everyday life become increasingly difficult. PeachTree Place Assisted Living Community offers worry-free independent living for Ogden seniors with a resort style atmosphere. Our members benefit from numerous activities on and off-site. Daily outings include trips to Bear Lake, shopping, movies, and picnics. While on the premises, community members can enjoy a variety of arts and crafts, social clubs, beauty amenities and an ice cream parlor. Begin this amazing transition into the next phase of adult development surrounded by your peers. Independent living for seniors is an opportunity to get the most out of your later years. The benefits of living in an independent living community are limitless. The physical, mental, spiritual and emotional support associated with a fellowship-based living arrangement add immeasurably to our residents’ quality of life. Navigating a similar life transition with others creates feelings of solidarity and helps to fight off depression. 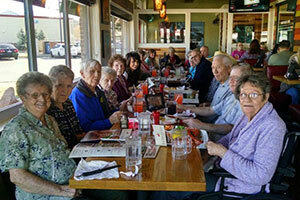 Working together, or in groups, seniors are more likely to be physically active. 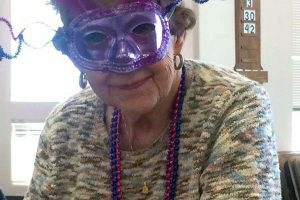 The group activities, games, and book clubs offered at PeachTree Assisted Living Community will help to keep the mind and spirit sharp. Come and see the possibilities that await you as a potential member of our Ogden community. One sure-fire way to determine if independent living is right for you is to stop in and see our community for yourself. PeachTree Place Assisted Living Community is a one-of-a-kind facility with a variety of amenities. 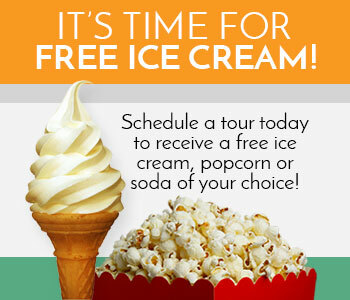 Call our office today to schedule your personalized tour. Experience the difference that PeachTree Place Assisted Living Community can make for you or those you love. We look forward to welcoming you as the newest member of our family.